Baldness is a process that you might not even notice at early stages. This problem is very common after the age of 40. Everyone is not comfortable to talk about this issue if he is facing the problem at a young age. There are many options available to get rid of baldness such as using the natural remedies which will be very effective. 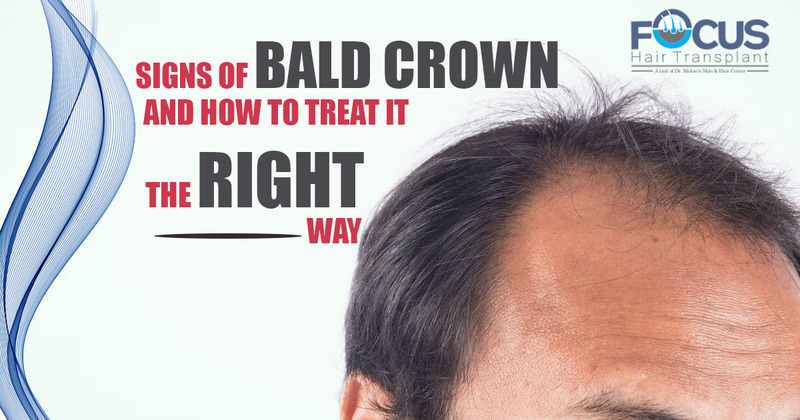 It is said that people can lose their hair to around 50% before they start noticing the thinning of the hairs. If you will consult the doctor they will suggest you to go for a hair transplant. One should start the hair loss treatment to get rid of the problem at the early stage. What Are The Signs Of Baldness? The way you were styling your hairs and the techniques you used to apply is not working properly. Because the hairs are getting thin everyday. When you pull your hair back in a ponytail, there is more scalp show-through. The way you used to part your hairs will tell you the difference. If the widening is more than it used to be you are facing the problem of hair loss. The problem can be hereditary. In your family if your parents and grandparents used to had this problem because of that you can suffer also. How You Can Prevent This Issue? There are many home remedies available for hair growth. You can apply onion juice on your scalp to stop hair loss. Amla is one of the best way to prevent greying and thinning of your hairs. According to the ancient people, it is said that amla can keep you energized and will give you a radiant glow. Stop using any chemicals and medicines which will affect your hair growth. Don’t take the stress. If your body is unable to function properly it will harm your system. If hair loss is increasing every day then you should consult the Dermatologist for better understanding and proper guidance.